Giving feedback to employees is an art form and a science. Companies that cultivate a culture of feedback enjoy open, honest work environments where people love to come to work. So the question is, are you giving your employees effective feedback? In this Small Giants fishbowl, Claire Lew, CEO of Know Your Company, shared her playbook on the feedback loop - how effective leaders give and receive feedback well. Most leaders know that feedback is crucial to the success of their employees and their company. But the dreaded word "feedback" comes with a lot of baggage. 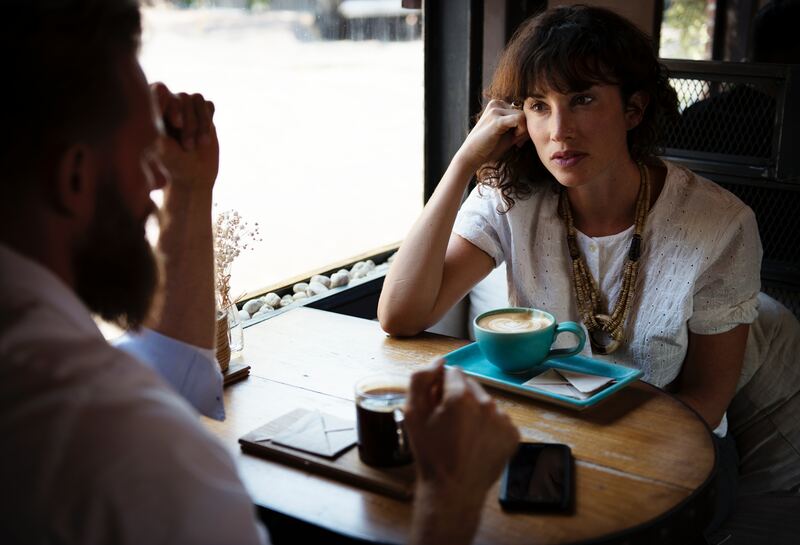 Everyone, from new hires to managers to executives, has a tendency to freeze up and prepare for the worst when they are giving or receiving feedback. As a result, we often default to less effective ways of giving feedback in favor of ripping off the band-aid and getting through uncomfortable conversations as quickly as possible. The result? Employees don't receive the intended message, they get defensive, and they miss opportunities to grow. Giving feedback is directly linked to increasing employee engagement. Claire's studies have shown that leaders who give honest feedback have employees who are five times more engaged at work. Engaged employees outperform their disengaged counterparts by 202 percent and companies with engaged employees achieve twice the annual net income. When leaders cultivate a culture of feedback, they are becoming more effective leaders, providing employees with a sense of pride and company loyalty, and coaching employees to success. Are you giving employees effective feedback? From Claire Lew's fishbowl, three things you avoid doing when giving feedback to employees. One of the most popular methods of giving feedback also happens to be one of the most ineffective. Most leaders know the classic technique of the sh*t sandwich: open the conversation with positive feedback, wedge the "bad" feedback into the middle, and close the conversation with another compliment. On the surface, it doesn't seem so bad. After all, you're taking the time to appreciate the employee's positive behaviors, while also providing constructive feedback to help them grow. What's the problem here? First, the sh*t sandwich has become too predictable. Employees know what is coming, and when they sense this familiar framework, it creates a roadblock to a genuine, two-way dialogue. Second, relying on this crutch to give feedback comes off as disingenuous. Delivering feedback in a sh*t sandwich discredits the positive remarks you've shared and paints the whole interaction as fake and formulaic. Finally, a sh*t sandwich often results in employees tuning out feedback that they don't want to hear. For many, emotions run high when receiving feedback, and the brain is likely to hold on to the negative memories more than the positive ones. For others, the 2-to-1 ratio of positive and negative feedback will prompt them to zero in on the positive comments and dismiss the constructive feedback. Cut the sh*t sandwiches out of your diet and start building your ability to give employees tough feedback. Likely, you're not a leader who loses their temper and berates an employee at a team meeting. But there are subtle ways we might be giving employees difficult feedback in public that is causing more harm than good. You might notice someone's mistake and point it out while other employees are around. While this is a small occurrence on the surface, it can feel threatening and isolating to an employee. Nobody likes to have their flaws pointed out in front of their colleagues, especially by a higher-up. When employees feel this way, communication can break down and employees are at risk for becoming disengaged. Instead, commit to having these difficult conversations in a private, one-on-one setting. Effective feedback is thoughtful and considerate, not an offhand comment doled out in a group setting. If you have important feedback to share, deliver it in a timely fashion. Tough conversations only get tougher when you let an important issue fester. Whether it's been a day or a week, the more time that passes, the more likely that the employee will forget the details of what occurred. Beyond that, bringing up a dated issue builds tension and may make an employee feel attacked. We're all guilty of putting off giving difficult feedback, and we almost always wish we had simply had that tough conversation sooner. Interested in learning more about the do's and don'ts of giving employees feedback? 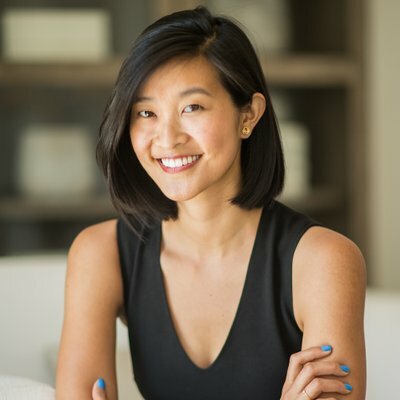 After studying 15,000+ leaders, hundreds of companies, and employees in more than 25 countries, Claire Lew has developed a proven methodology for The Feedback Loop: How to Give & Receive Feedback Well. Looking for more feedback tips? Click here to watch Claire's Fishbowl: How to Give and Receive Feedback Well." Claire's mission in life is to help people become happier at work. She speaks internationally on how to create more open, honest workplace environments, and has been published in Harvard Business Review, Fortune, Inc, Forbes, among others. She writes regularly on Medium. Follow her on Twitter, and email her at claire@knowyourcompany.